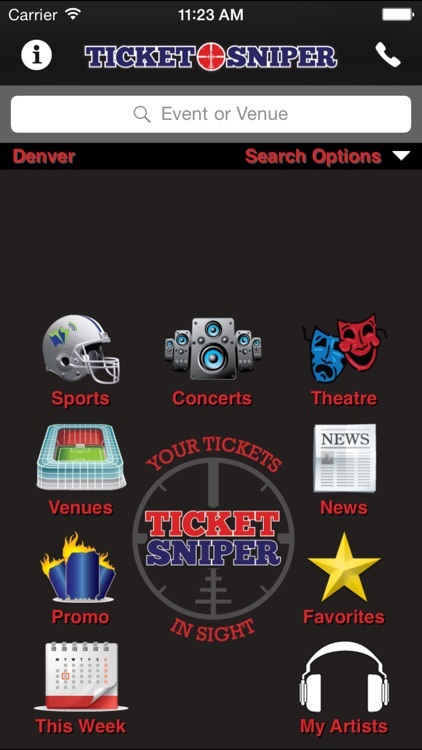 Ticket Sniper - Sports, Concert & Theater Tickets by Mobile Ticket App, LLC. 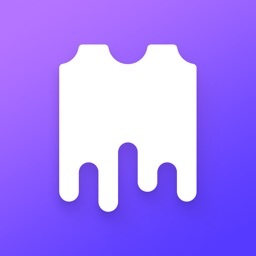 by Mobile Ticket App, LLC. 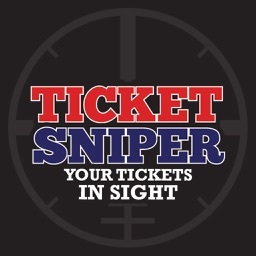 Ticket Sniper - Your tickets in sight! Are you a military veteran or an active member of the military? 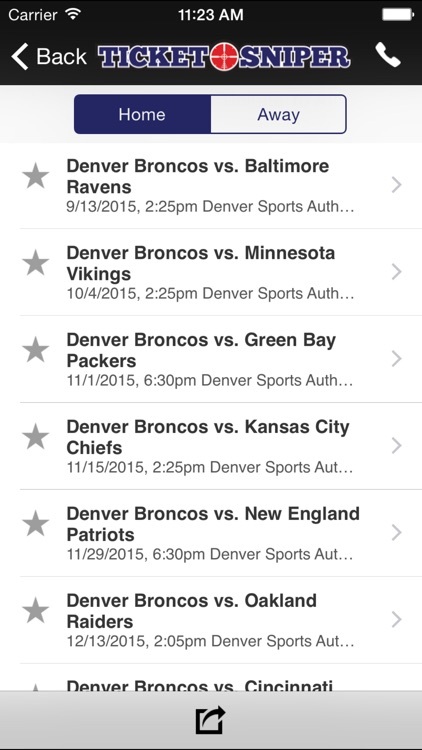 Ticket Sniper, owned by a veteran, offers you and your family promo codes for special discounts on all tickets. 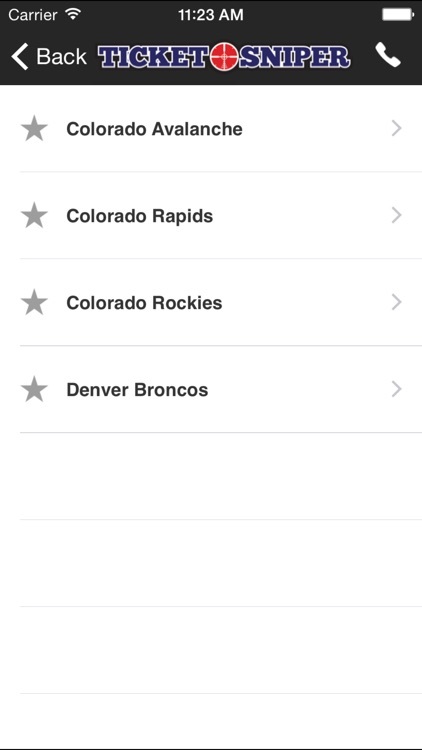 Download our app today to start receiving our App only promo codes. 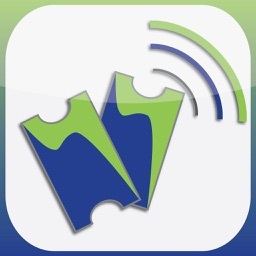 Ticket Sniper makes it easy to purchase tickets to any concert, sporting, and theatre performance directly from your iPhone. The purchase process is simple, fast and efficient. 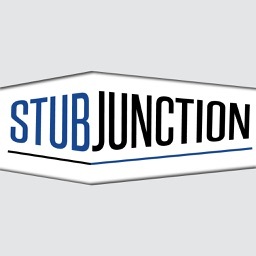 We offer a huge selection of tickets with varying prices to fit all your needs. -Place your order directly through the app. It really is that simple! -Purchase VIP tickets or tickets listed below face value. - Need a last minute ticket? No problem! Most tickets can be emailed or sent to will call. -Sort by Cost, Section, Row, Quantity. -Just browsing? Save events for easy future purchases. 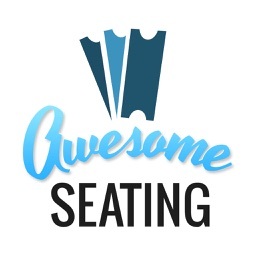 -Search for tickets to events locally, nationally or in Canada! -You can search by location or through your device’s GPS function. 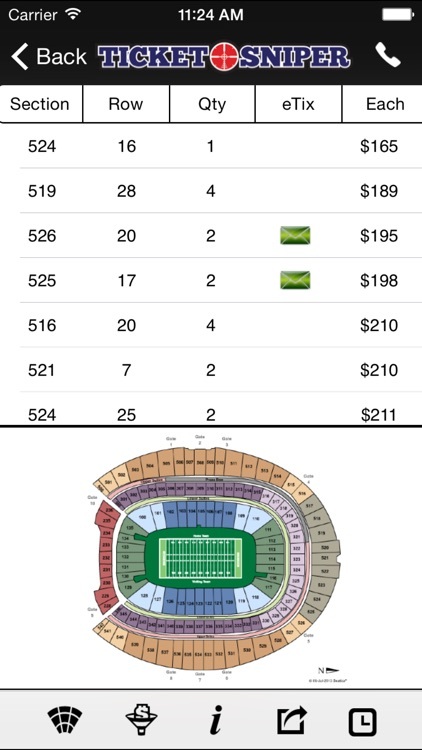 -Choose your exact seat using our detailed venue maps to ensure you have the view you want. -Use your iTunes library to find tickets to see your favorite artists. -Stay up-to-date on concerts, theater and sporting events with our news feature. -Buy tickets the day they go on sale or minutes before the event. 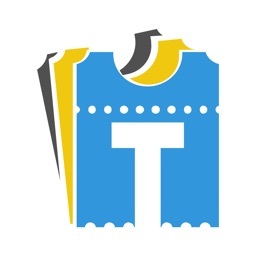 -We are part of one of the largest ticket exchanges on the Internet, which gives you access to the best tickets available. We offer competitive prices and bring the power to your hand, making it easy to purchase your tickets anytime, anywhere. 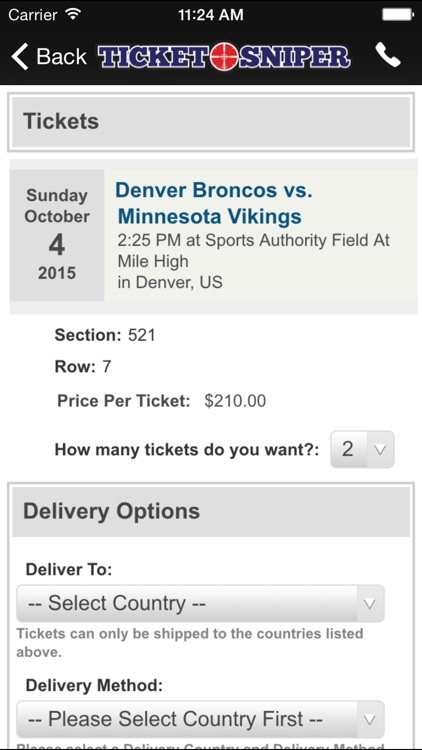 All ticket purchases come with a 100% guarantee. Customer service is of the utmost importance to us. Your confidence and satisfaction are our priorities. 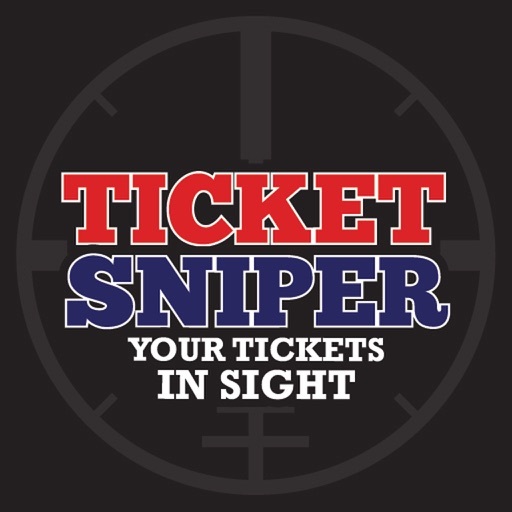 Never miss a show with Ticket Sniper!